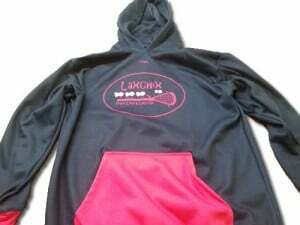 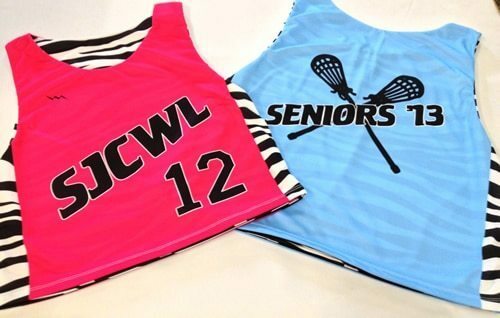 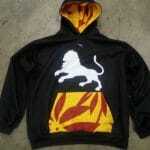 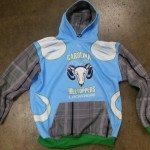 Check out our ladies lacrosse sweatshirts made to order from Lightning Wear. 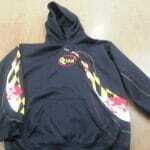 As requested, here are some great ladies lacrosse sweatshirts custom made for the Lax Chix team. 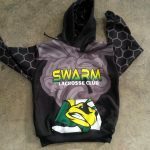 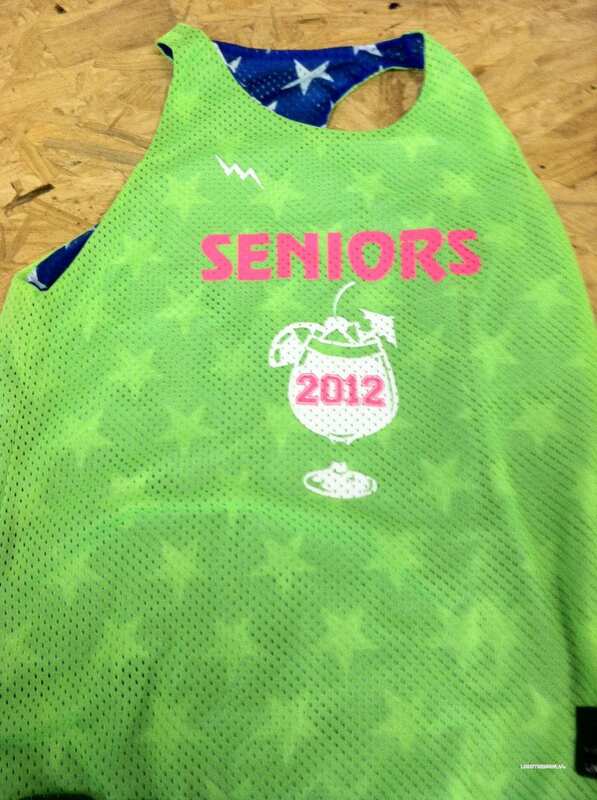 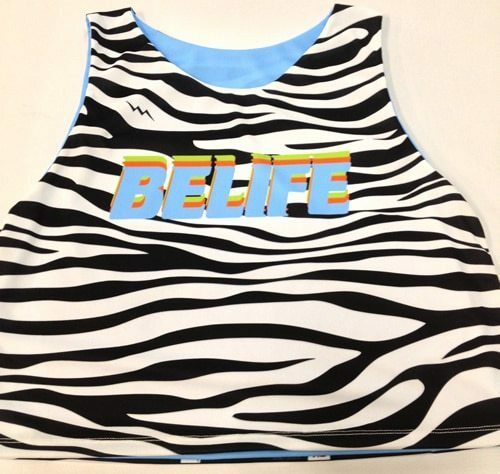 Thanks for the great pinnie and hooded sweatshirts order. 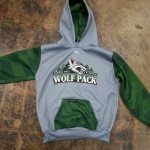 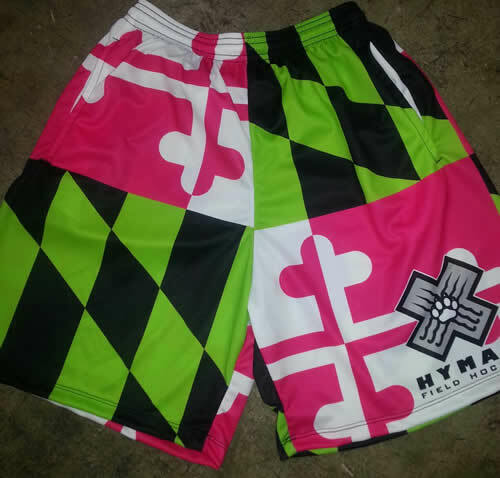 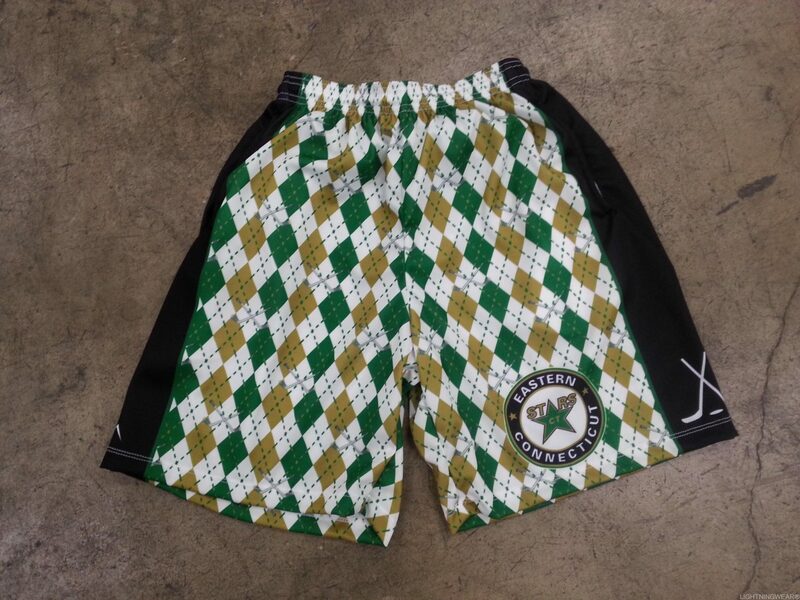 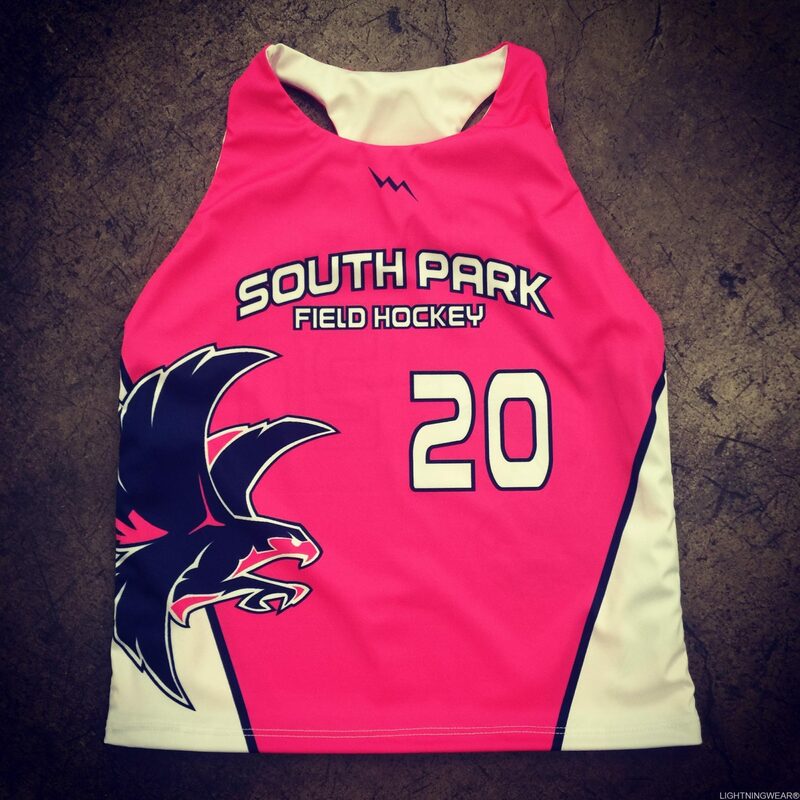 If you are a team that is looking to outfit your upcoming sports team, be sure to call us for special team pricing and discounts. 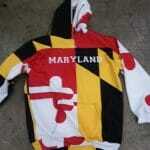 Made in America.